Carnival Corporation, an industry leader operating nine cruise lines and over 100 cruise ships, has been recognized as a CES 2019 Innovation Awards Honoree for their new wearable devices on cruises, OceanMedallion. OceanMedallino is a revolutionary wearable device that powers the breakthrough guest experience platform behind MedallionClass vacations. 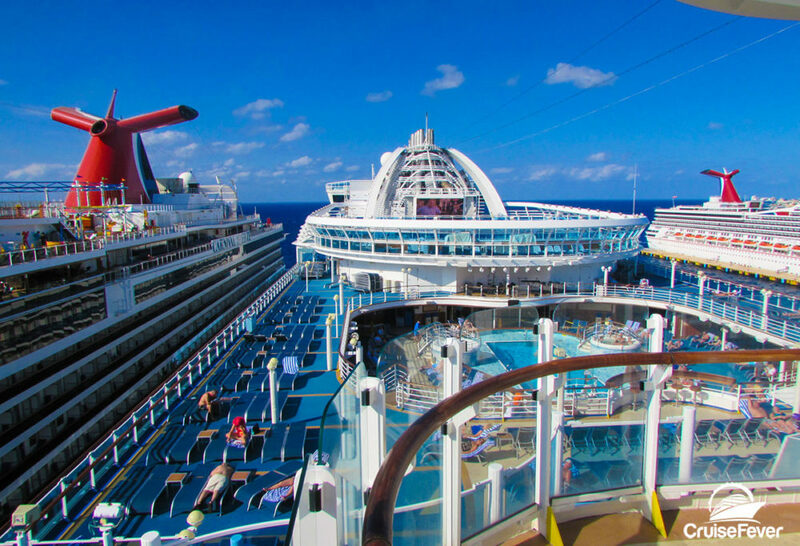 The post 8 Ways Carnival’s New Wearable Device Will Improve Cruises appeared first on Cruise Fever.